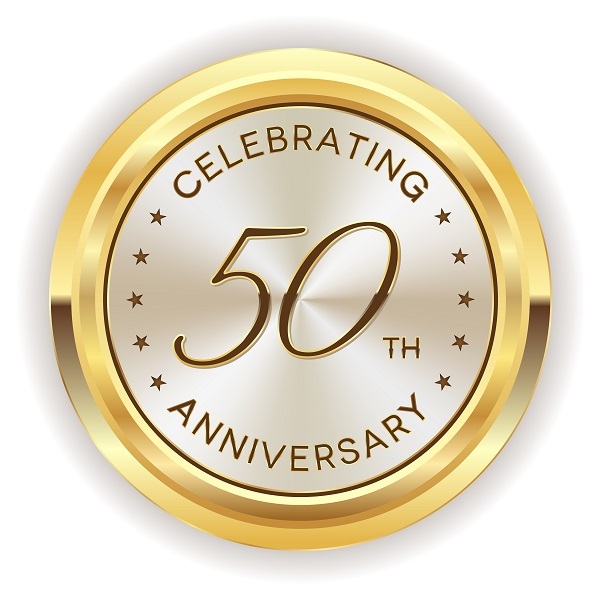 Here, at Robert J Dutton, we’re proud to announce that at the end of this year we’re celebrating 50 years of quality service! For the past half a century we have been providing our comprehensive, premium quality range of services to the area with exceptional results. That’s why, in this blog, we want to take the time to celebrate the work we’ve done and look forward to another 50 years of quality work! Over the years, we’ve constantly demonstrated we’re the plumbers for you. Our customers have been impressed with the range of quality services we provide as well as the expertise and professional manner which each job is carried out with. We’ve moved with the times, fitting more and more eco-friendly equipment as well as using all the latest tech to ensure we provide the highest quality service. For 50 years, we’ve constantly stayed ahead of the curve by always knowing which way the water is flowing. That’s why we’ve got greener, whilst maintaining our tireless commitment to providing top quality services at affordable prices. What hasn’t changed? Well, our friendly, polite and always professional manner. We wouldn’t have develop such great, longstanding relationships with our clients without it! Other highlights which have contributed to our success over the last 50 years are various. For a start, we’re officially a ‘Gas Safe’ firm meaning we can tackle every type of plumbing problem as well as all kinds of heating maintenance. What’s more, as a result of the quality work we’ve achieved, our reputation around Loughborough and the surrounding area has developed nicely. Our clients understand that our philosophy to keep them safe and secure in their own home whilst providing personable, reliable and efficient service hasn’t changed for the last 50 years. Here’s a full rundown of the services we carry out. For the past 50 years, we’ve been providing quality services to Loughborough and the surrounding area. If you want premium quality services, always conducted in a professional manner, don’t hesitate to contact us to find out more. Our friendly, experienced staff are always on hand to answer any questions you might have.